To A Viking&#39;s Liking - Historical Romance Author Gina Conkle with a Giveaway. 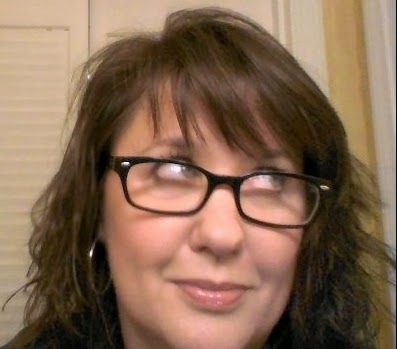 Gina Conkle is a lover of history, books and romance, which makes the perfect recipe for historical romance writer. Her passion for castles and old places (the older and moldier the better!) means interesting family vacations. Good thing her husband and two sons share similar passions, except for romance…that’s where she gets the eye roll. When not visiting fascinating places, she can be found in southern California delving into the latest adventures of organic gardening and serving as chief taxi driver. Gina has an interesting guest post to share with us today about Viking omance. As I'm from Dublin myself, which was originally a Viking city, I'm fascinated. Time travel works in books. Romance novels in particular. From the comfort of your favorite reading spot, you mix with all kinds of people from all kinds of time periods. Today’s millionaires, billionaires, and moguls that populate contemporary romance are yesterday’s warriors, lords, and kings. Or in the case of case of Vikings: house karls, landsmen, and jarls. And in our modern times, if a woman wants to better understand relationships and men, she gets a book, reads the latest magazine, or chats with a friend. Right? With the exception of a few centuries time, men are still the same. We tend to think of Vikings as Neaderthal-ish…grab a woman and have his way with her. Yet, the Sagas show how befuddled they could be when it came to women. They were just as communication-challenged as the modern man when it came to the softer side of life. That’s why I love when I run across “The Move” as I call it in the Sagas. One way for a Viking male to show interest in a woman was to lay his head in her lap. Imagine a gathering in someone’s longhouse, lots of ale and food. A woman sits down on a bench, and a Viking stretches across that bench, resting his head in her lap. This is the ultimate trust to make himself so vulnerable to her. Often, personal grooming would take place (such as combing his hair and as they got to know each other, she washed his hair). Not the typical picture that comes to mind when you think of Viking men, right? That’s right. This part’s about you. To be the best partner to a man, a woman needs to be strong in who she is. One interesting facet of Viking culture was the strong female. The Sagas tell tales of shield maidens who battled alongside the men. Viking women also had the freedom to divorce. You read about that from time to time in Viking history. One thing you won’t read about in the Sagas is the coy damsel in distress. Nordic women didn’t have time for playing the helpless victim. Perhaps that’s the best guide? Be the best woman you can be. Thanks so much! A lot more subtlety to those Viking warriors, isn't there? I love to find the soft side of strong men...makes for interesting writing and an interesting read. Have a great day and I hope you enjoy Norse Jewel! Glad you like the cover! I will let the blog mistress know about the review link (I haven't seen it either!). Hi Libby, lovely to see you here as always. Thank you too for sharing about the post around the web! Much appreciated. Look forward to hosting you on this blog soon! Hi ladies, Cherie, thanks for your visit and comment. I've been checking that link out and it seems that something went wrong somewhere with the html (I think! I'm a complete technophobe). I've fixed it and think it should work now (I hope). Hi Gina and Maria! Love the Geek Girl's Guide to Viking Men:). 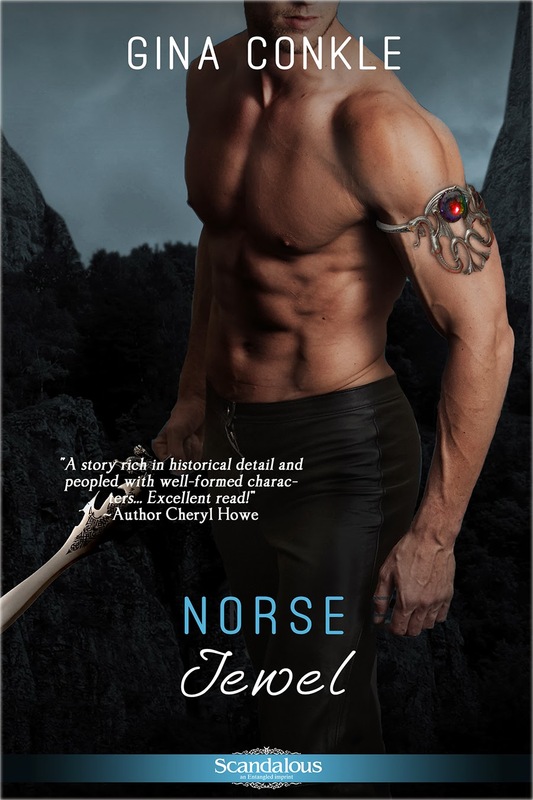 Norse Jewel sounds exciting--and that cover is hot! Have a great day and thanks again, Maria! Thank you! Vikings are sooo cool and interesting. History, especially Viking history, comes up often at our dinner table at home. I'm glad you're catching a little of Viking fever. Ooooh I think if I did stumble back in time during the Viking raids, I'd just cry at the prospect of meeting up with big beefy Norse warrior men and women! LOL!! Loved the interview and the book. You explained it so well. Gorgeous cover. Happy writing!